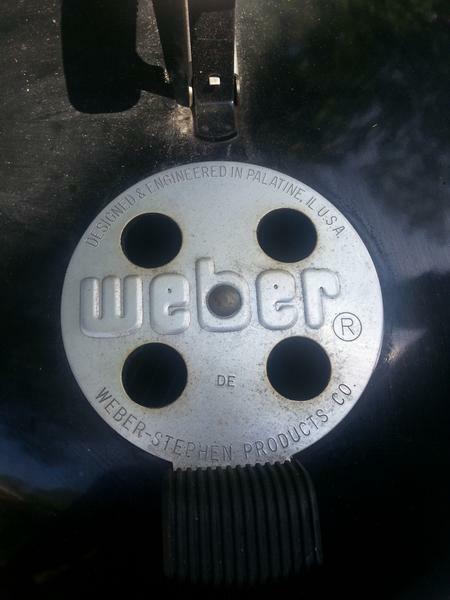 CL Score Weber Performer 2009 - The BBQ BRETHREN FORUMS. 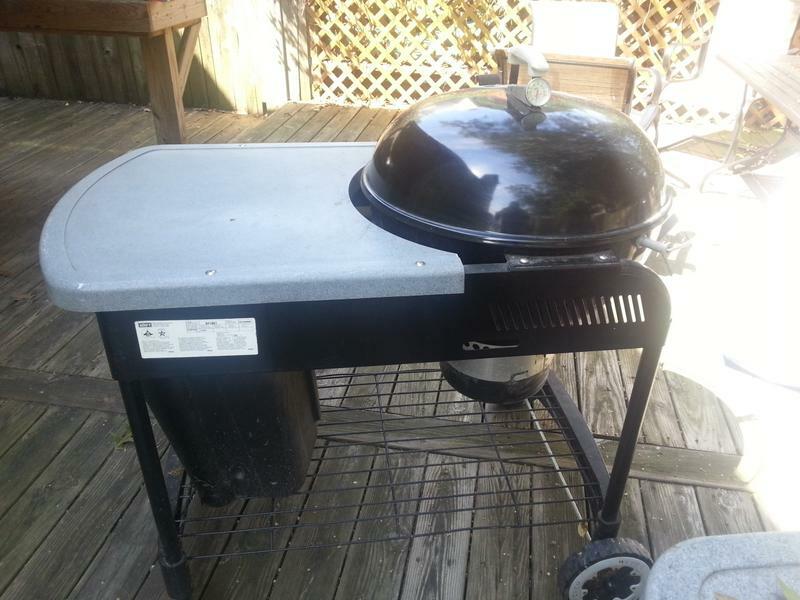 Well yesterday I was surfing CL and listed was a Weber Propane Grill for $120. I clicked on it thinking it was going to be a gasser and to my suprise it was a Performer.... and the reason they listed for getting rid of it, was because they bought a "better" grill. So I texted them and went over there after work and picked this bad boy up. I tried to haggle but they were firm at $120, which I still think was a steal. It was in great shape. 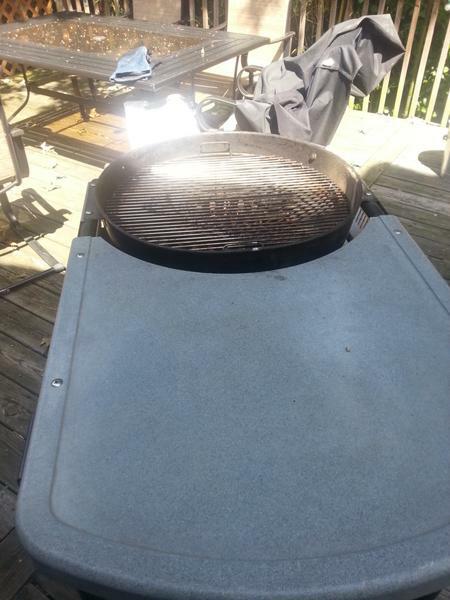 The grates were in good condition, won't have to buy them. Only defects was a missing washer/bolt on the lid holder and a ding in the lid. 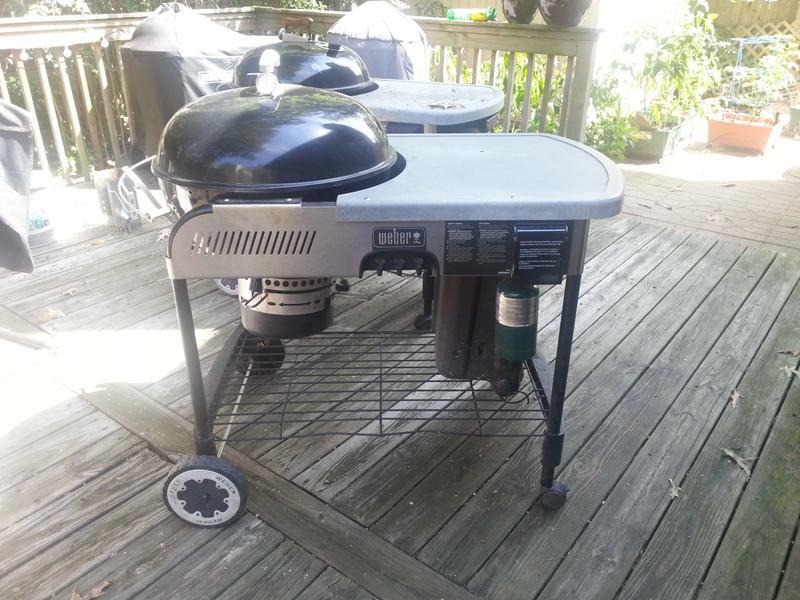 It came with a cover which is in rough condition and will be replaced and an extra propane bottle. A little bit of oven cleaner and elbow grease and this guy will be nice and pretty. Even though I felt bad for haggling but I might as well try. This was a steal at $120. what 'better' grill did they get? Coincidentally, I found the same generation Performer today on CL, 10 mins after it was listed, for $100. It looks great. So far, I have resisted the temptation. I have 2 SSPs. I cannot justify another Performer! Here it is. Hopefully a Brethren will grab it....SOON! 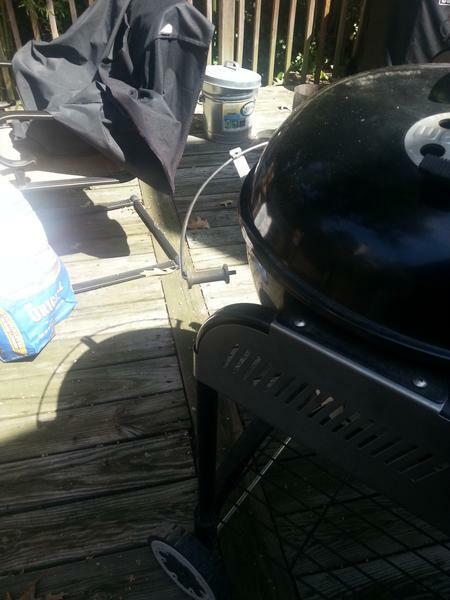 They got a 3 or 4 burner chargrill gasser. lol, when that thing rusts out in 2yrs, they'll realize which one was better when they search for parts. very nice, nothing wrong with that ! Yep exactly. The nice thing is that it matches my 2005 performer. I'm tempted to sell my 2011 performer that is the newer style to a friend that wants one. 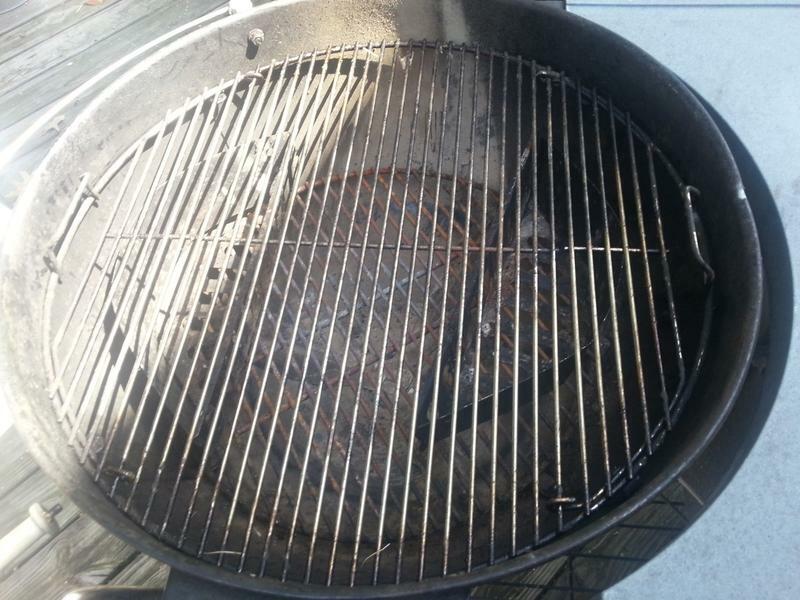 you definitely got the "better grill." Husband, Father & Pastor. 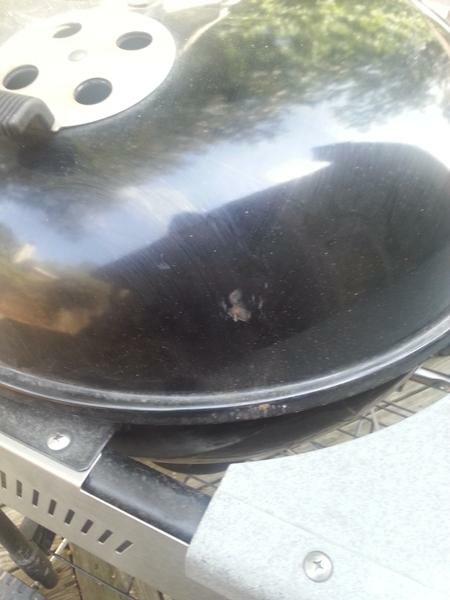 UDS, offset stick burner. Cook KCBS, & Lonestar BBQ Society.